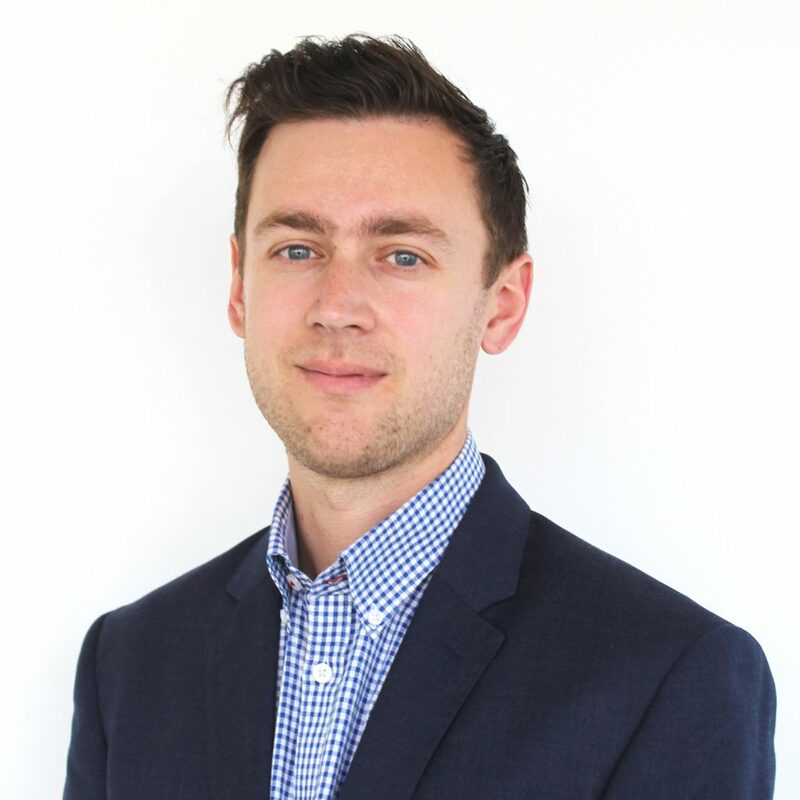 Matt joins PLATFORM_ from Berkeley Homes Central London, where he held a role as Quantity Surveyor, responsible for cost and contract control, on numerous high-profile flagship schemes. He was involved in projects following purchase of land, through to client handover for high end residential projects across Central London. He is used to working with complex package contracts to bring about best value. Previously to this, Matt worked for a Central London Consultant within Residential, Healthcare and Government schemes in London. Matt holds a 1st Class Hons degree from the University of Reading. 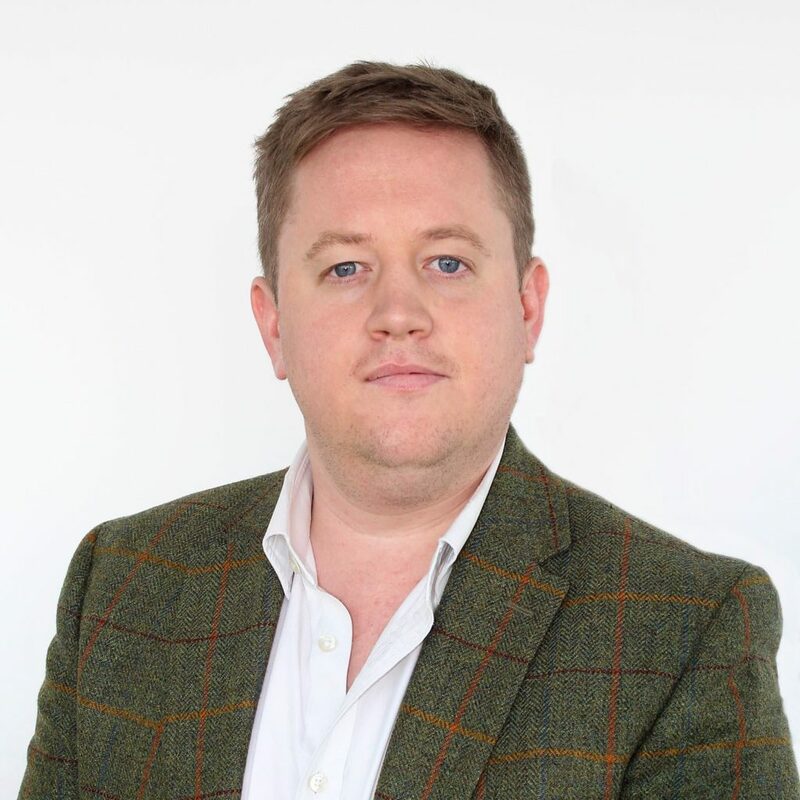 Andy joins PLATFORM_ with six years’ experience in the Property Management sector with industry leading First Port. During this six years, Andy held many roles, which latterly included managing a large team, in charge of on-site operations at Quintain/Tipi’s prestigious Wembley Park Development in the BTR sector. Prior to his role at Wembley Park, Andy was at the forefront of National Standards for First Port, auditing developments all over the country. Andy has a BA (Hons) Degree in Town and Country Planning from The University of Manchester. Before joining PLATFORM_ Gemma worked For Barratt London and the Berkeley Group as a Technical Manager on high-end mixed use development schemes in London, from the Planning Stage through to Handover Stage. Having worked on the landmark project Sugar Quay for Barratt London and Riverlight she is familiar with managing complex residential schemes with constraints such as the River Thames, JV agreements, developing specifications and restricted site logistics. 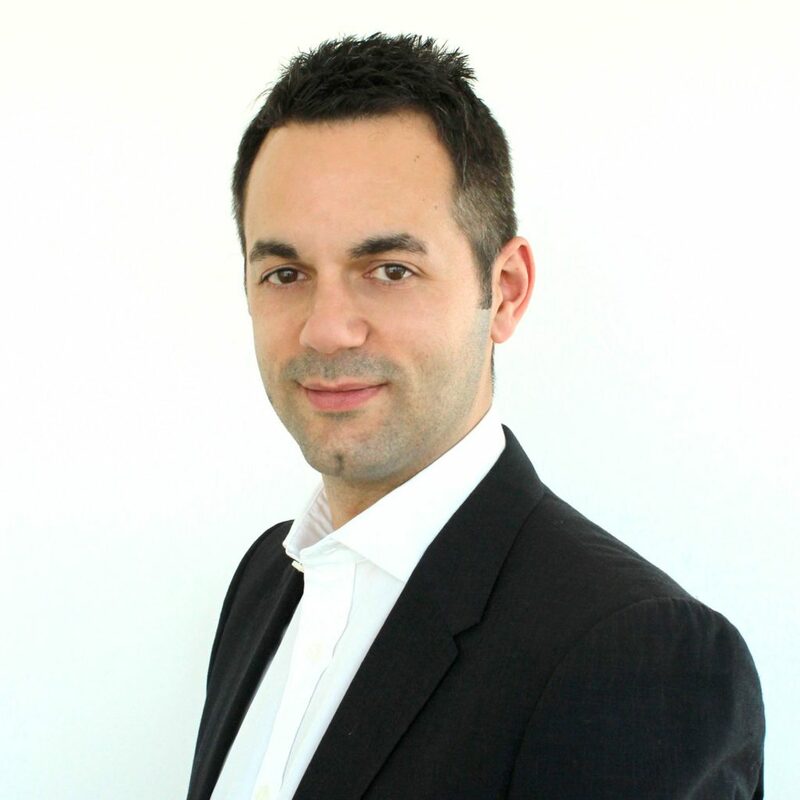 Jean-Marc has 20 years of experience in the Property, Retail and Consumer Goods industries. Prior to PLATFORM_, he spent 7 years at the Executive Committee of The British Land Company PLC, joining as Head of Strategy in 2009 to set up the new department, and later on becoming Head of Residential. 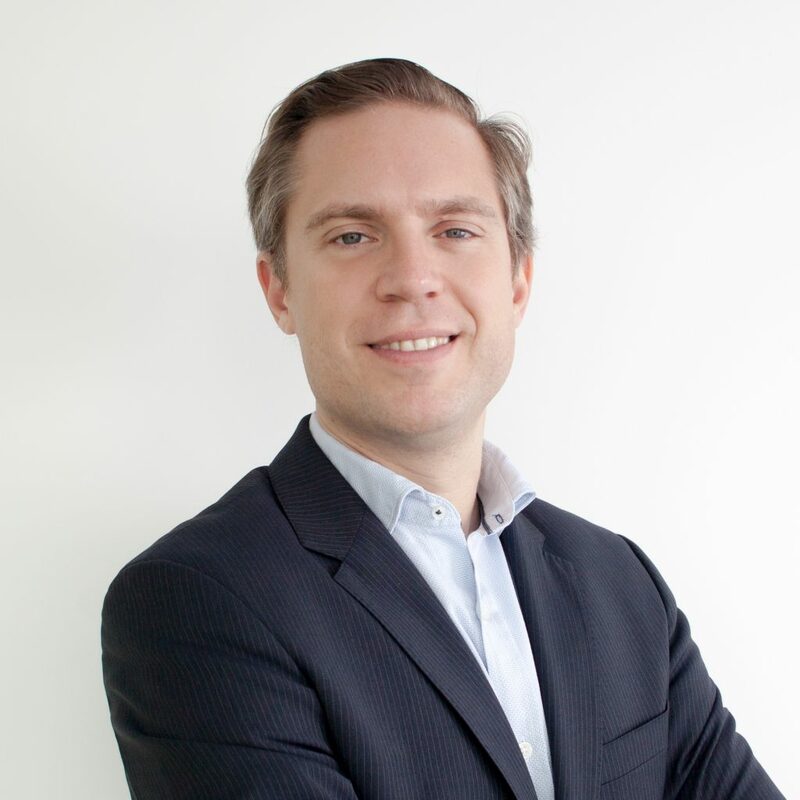 Jean-Marc started his career at The Boston Consulting Group (BCG), spending time across the Paris, Washington DC and London offices as a Principal. Jean-Marc is a Non-Executive Director of Vivid, Hampshire’s largest provider of affordable homes with 30,000 homes in the South East. He also sits at the IPF Strategic Board and the BPF Residential Board. He holds an MBA from Essec in Paris. Jonathan has over 10 years of finance experience in the property industry. Prior to joining PLATFORM_, he held a number of senior finance positions at British Land, including Head of Finance for the £7bn Retail division and Head of Investor Relations. Jonathan’s experience also includes corporate finance, risk management, financial reporting, finance operations and systems implementation. Jonathan is a Chartered Accountant, gaining his qualification at PricewaterhouseCoopers in 2005. He graduated from the University of Cambridge with a Masters degree in Manufacturing Engineering. Matt has 25 years of experience in the development industry. He holds an Honours Degree BSc in Land Economics and is MRICS qualified. Prior to working with PLATFORM_, he was a Senior Director & Head of Development Management at Savills. His previous positions include Development Director at Native Land; Project Director at Taylor Woodrow Capital Developments; Senior Development Manager at Lynton PLC; Development Manager at Barings. Stewart has 28 years of experience in the property industry, where he has originated and lead transactions across the office, retail, residential, hotel and leisure sectors. 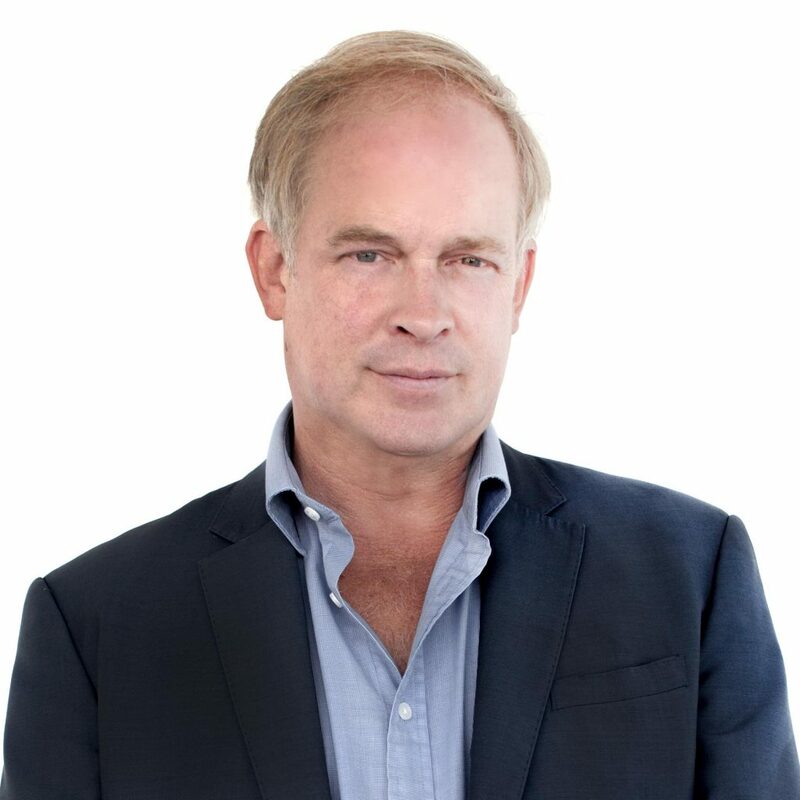 Stewart has been involved with many landmark developments in London, often coordinating the planning and design whilst negotiating complex ownership structures and financing. Before PLATFORM_, Stewart worked as a director at Candy & Candy, the world’s leading luxury residential developer. Earlier in his career, Stewart was a partner and Head of City Development at Weatherall, Green & Smith (now BNP Paribas Real Estate). He graduated with an Honours degree in Law from the University of Bristol. Richard has joined PLATFORM_ from Transport for London, where he was a Project Manager across a portfolio of construction projects to refurbish and upgrade existing underground stations including Holland Park, Charing Cross and Sloane Square, as well as spending time on track and signalling remodelling for the Piccadilly line. 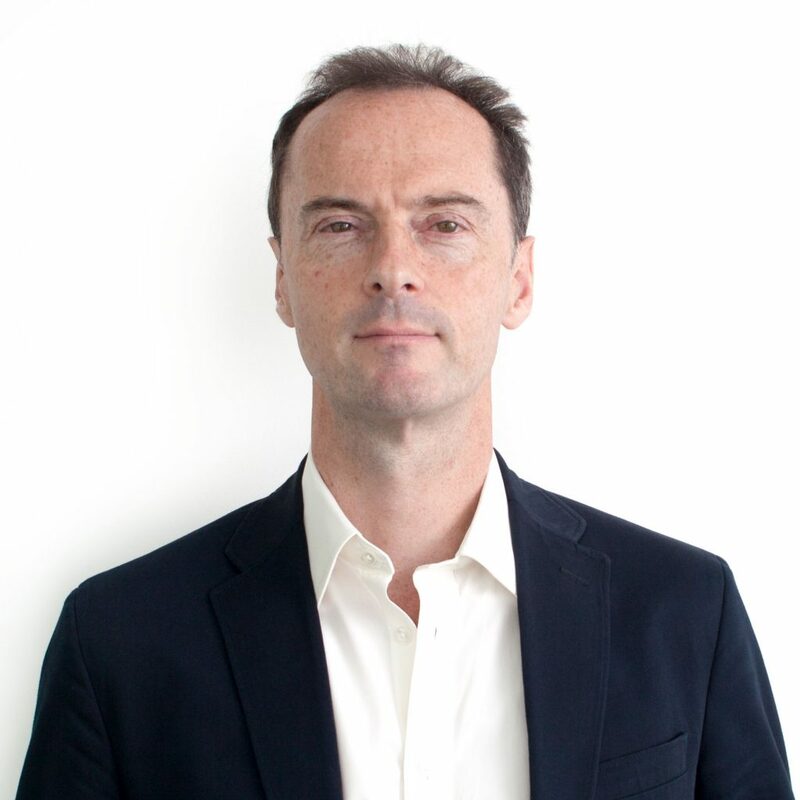 Richard also holds a Masters in Project and Enterprise Management from UCL’s Bartlett Faculty of Built Environment and a Masters in Chemistry from Birmingham University. Rachel holds an BA Honours Degree in Interior Architecture and Design from UCA in Canterbury, as well as a PRINCE2 certification. She has worked for 10 years in Engineering at companies such as Jacobs Engineering and BDP in a variety of roles including Assistant Project Manager. She is responsible for providing assistance to the development team across projects, financial utilisations, project administration and assistance in project handover. 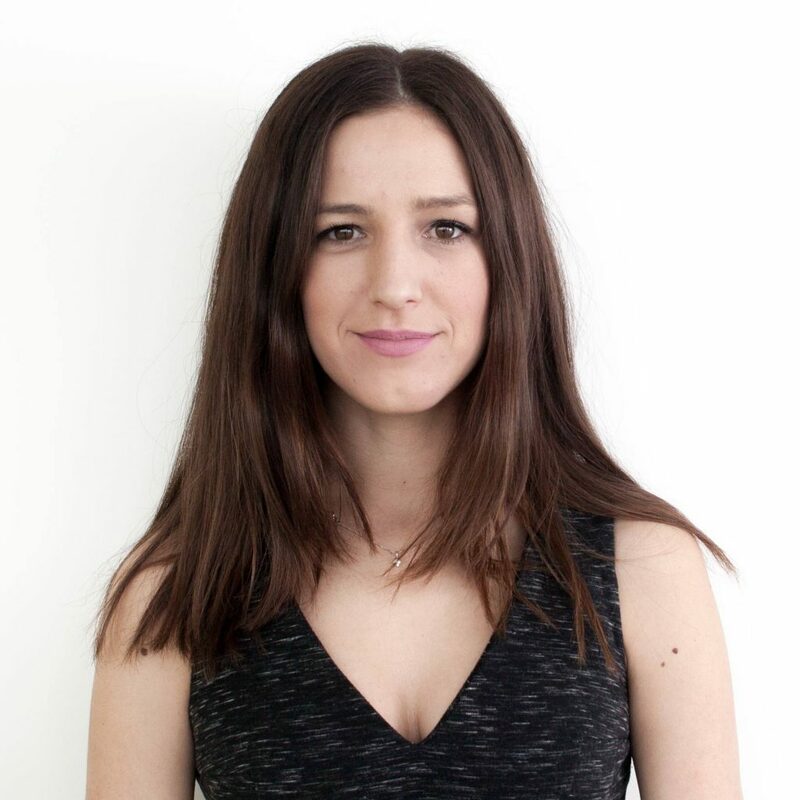 Prior to joining PLATFORM_, Olivia was part of the Development Team at Essential Living and responsible for a landmark Built to Rent scheme in North London. Whilst at Essential Living she completed and went on to run their Graduate Management Trainee Programme. 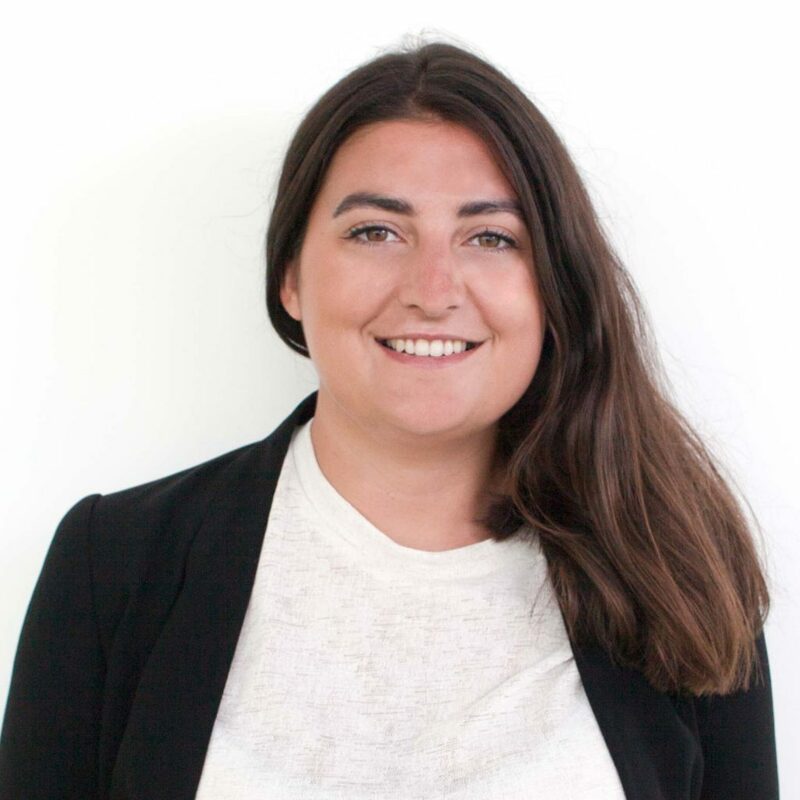 Olivia started her career working for a range of companies including Random House and MoneySavingExpert.com, with a focus on the media and publishing industries. Olivia is studying part time for an MSc in Urban Design and City Planning at UCL and holds a degree in Anthropology from Durham University. 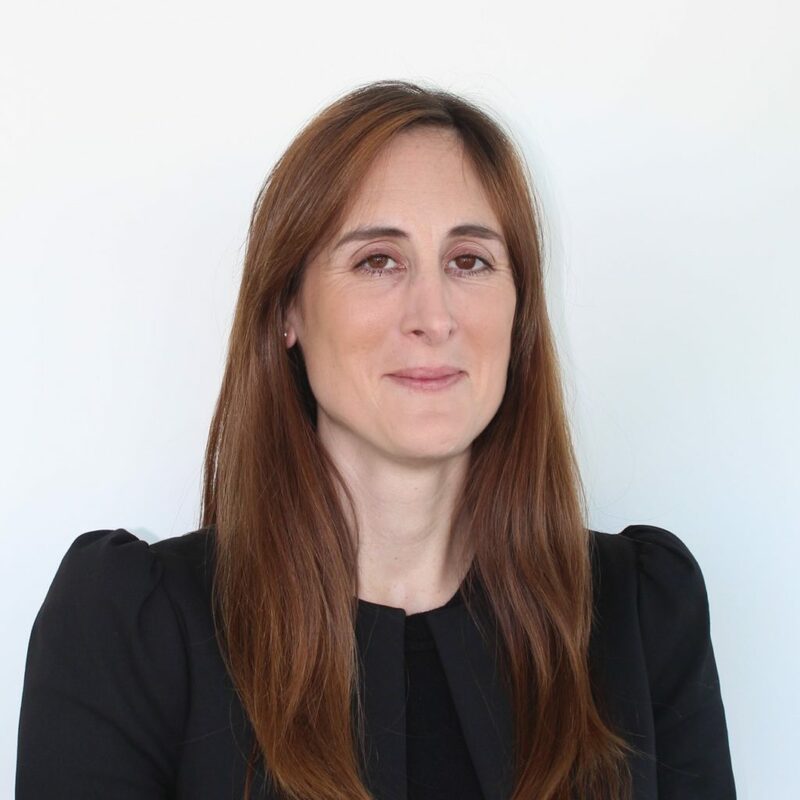 Mirta started her career as a management consultant for Oliver Wyman in London, then moved to Value Partners in Milan where she worked on strategic projects for several large Italian Real Estate companies. Mirta also worked as a Strategy Executive at British Land, where she collaborated closely with the Residential Team in the definition of their new strategy and investment plan. 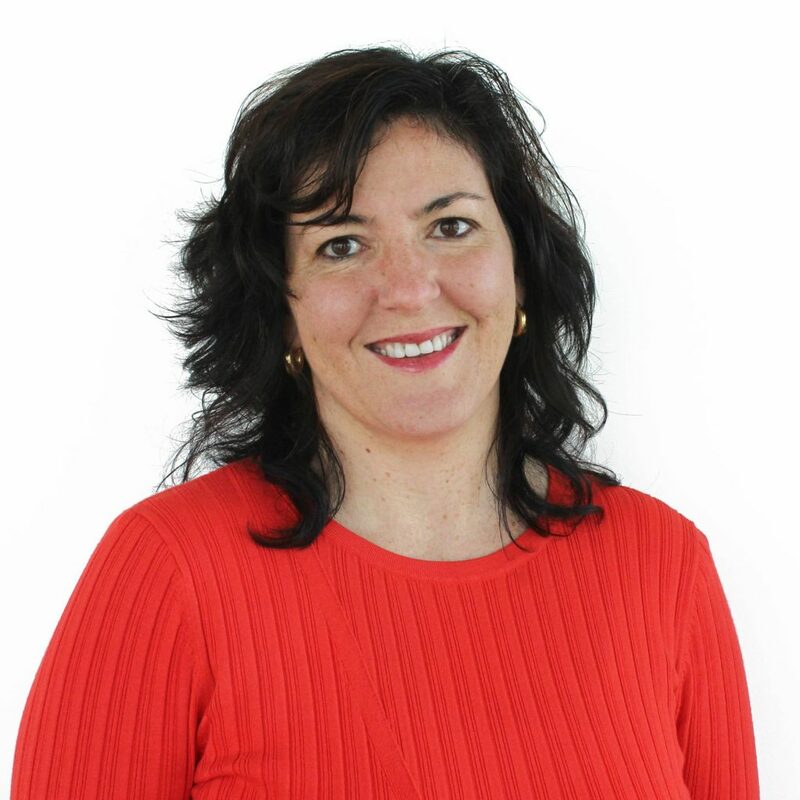 Mirta has an MBA from London Business School and a BSc from London School of Economics. Kevin has 13 years of experience in the Telecommunications, Media, Entertainment and Transport industries. 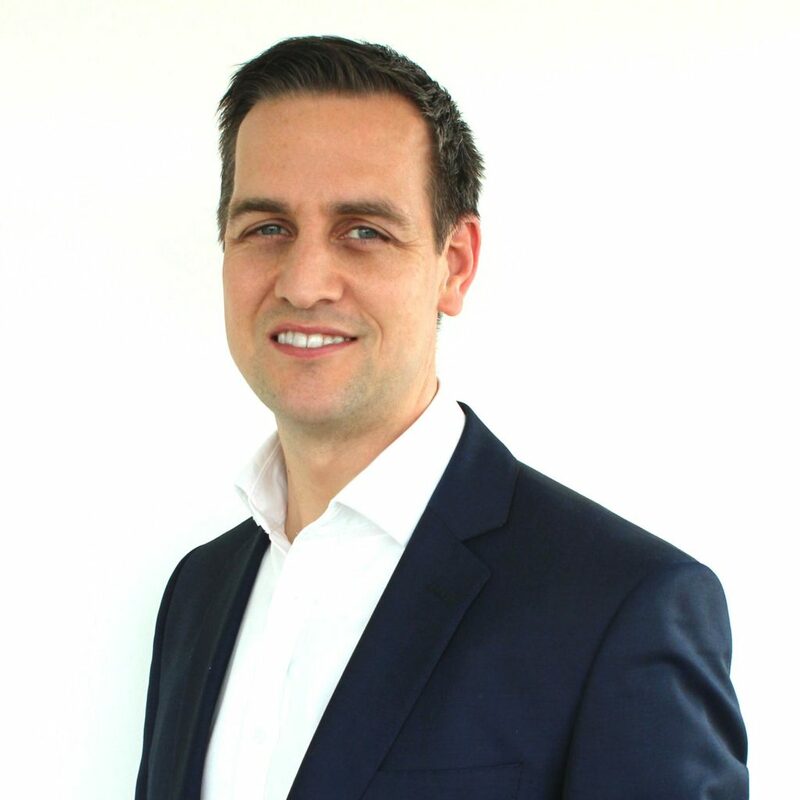 Prior to joining PLATFORM_, he held a number of senior roles at Virgin Media, including Head of Customer Value Management for the 5 million household Consumer business and Head of Value Creation. His experience spans Operations, Pricing, Customer Service, Business Transformation, Strategy and M&A. Kevin began his career at L.E.K. Consulting in London advising leading corporates and PE funds. He holds a degree in Economics and Management from the University of Oxford. 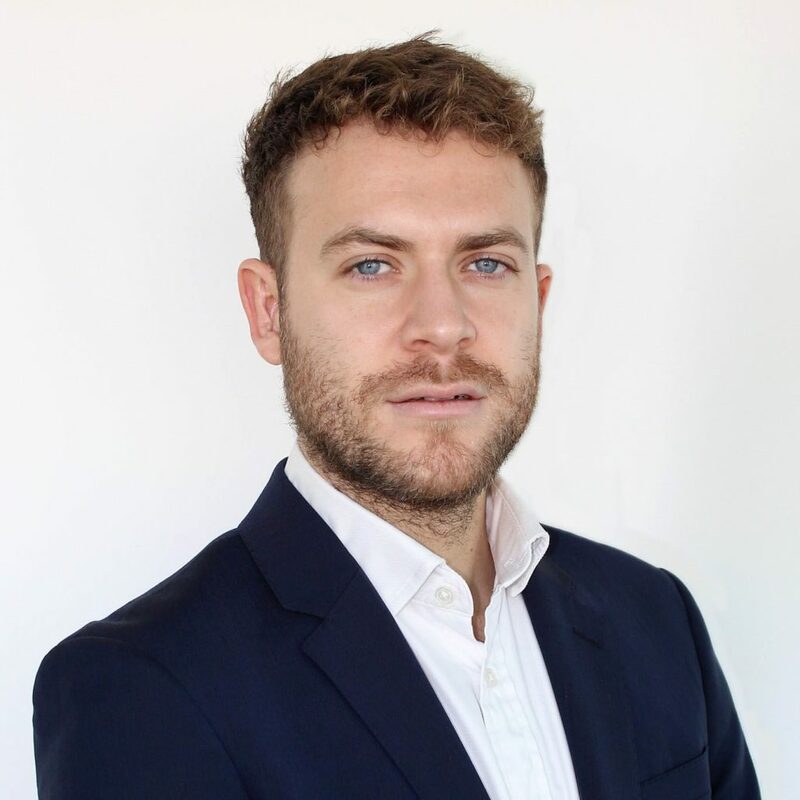 Prior to joining PLATFORM, Alex was an Associate Director and sustainability manager at Aviva Investors in their Real Estate Asset Management team. His role encompassed Aviva’s entire portfolio in the UK, Ireland and Continental Europe and a range of real estate funds and strategies. 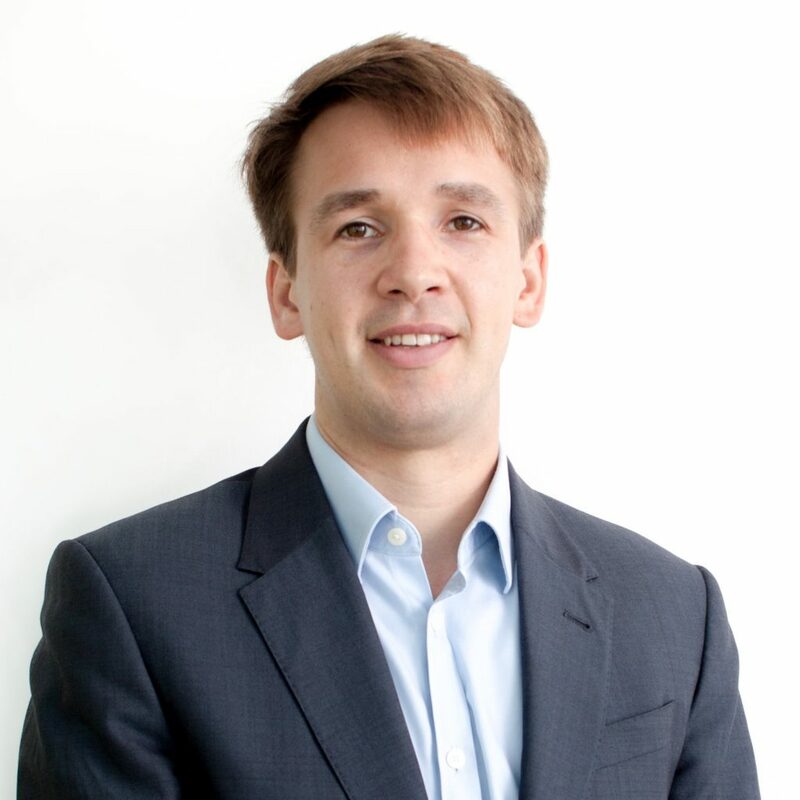 Alex started his career as consultant at JLL, advising investors on environmental, social and governance risks. Alex is a CFA® charterholder. He holds a Masters from Imperial College London and a BSc from the London School of Economics. 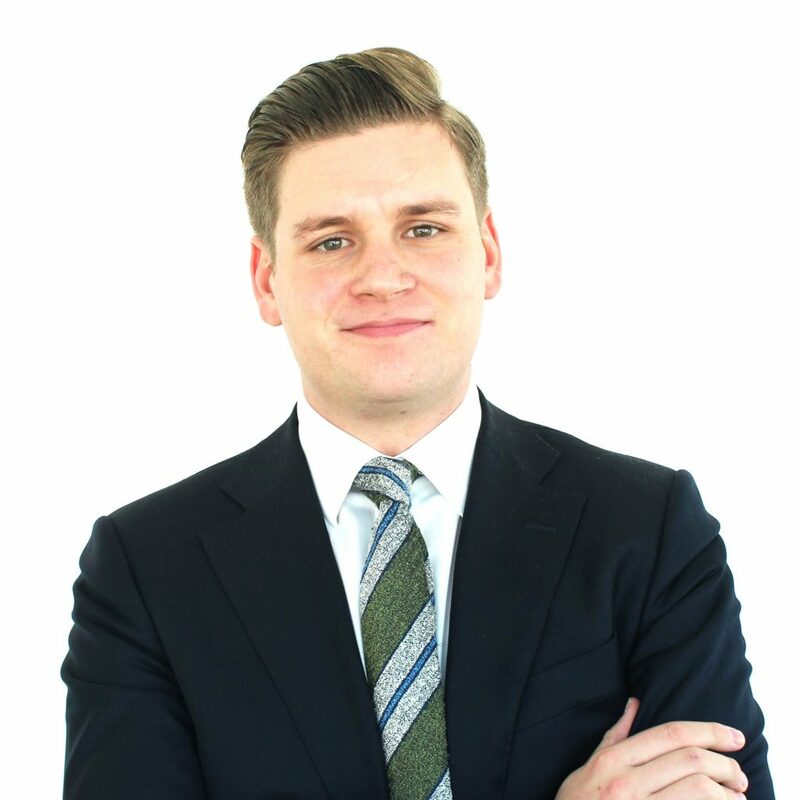 Tom recently joined PLATFORM_ from Lall Property Group, where he was Investment Director at the company. Whilst there, Tom was responsible for sourcing new development opportunities, undertaking financial appraisals and executing acquisitions across the South East. He has experience across both residential and commercial real estate sectors. Tom holds a BA (Hons) History degree from the University of Southampton and is currently studying MSc Real Estate at Kingston University. Tom supports the acquisitions team in appraising and delivering new projects for the pipeline. 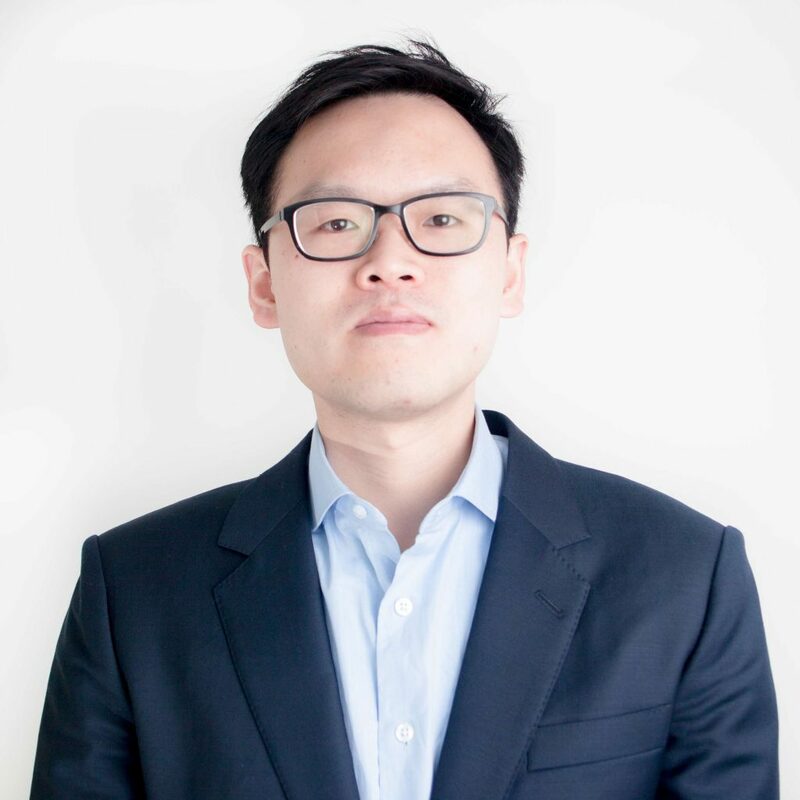 Before joining PLATFORM_, Alan worked at Swire Properties Limited in Hong Kong, where he managed the debt portfolio and arranged funding for development and investment projects in Hong Kong, China, Singapore and the US. Prior to this, Alan was employed within the treasury team at MTR Corporation Limited and the financial advisory team at Grant Thornton. He also interned as an Analyst at Evans Randall, focusing on commercial real estate transactions in central London. Alan is a CFA® charterholder and holds an MBA from the University of Oxford. He supports the PLATFORM_ team with asset management and financial reporting requirements. He also undertakes analysis in relation to the performance of portfolio assets. Anjali’s background ranges from philanthropy to FinTech and real estate in the UK. An avid proponent of technology within the property sector, Anjali will oversee the digital aspect of the marketing team. She brings extensive knowledge from working in finance as well as working within the charitable sector to PLATFORM_. 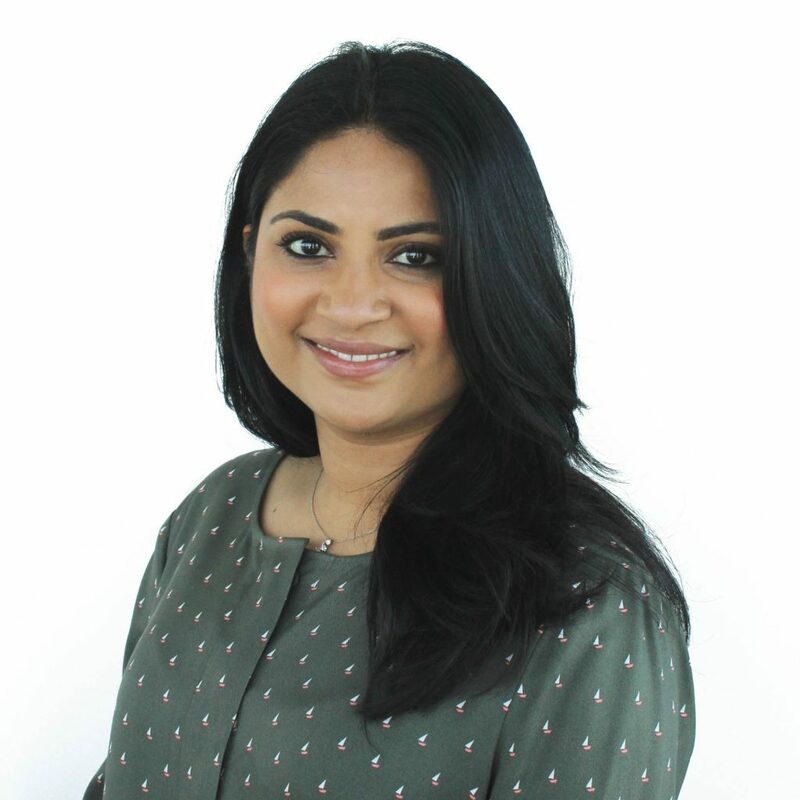 Prior to joining, Anjali was Senior Marketing Executive at Vivat Property. Anjali holds a BA (Hons) in Economics from Richmond University and an MSc in Globalisation & Development from Queen Mary, University of London. Prior to working at PLATFORM_, William studied and worked on the East Coast of the United States, attending Northeastern University and undertaking placements at 3 separate companies. Most recently, his role extended to marketing for a clean tech company that produces wind turbines. 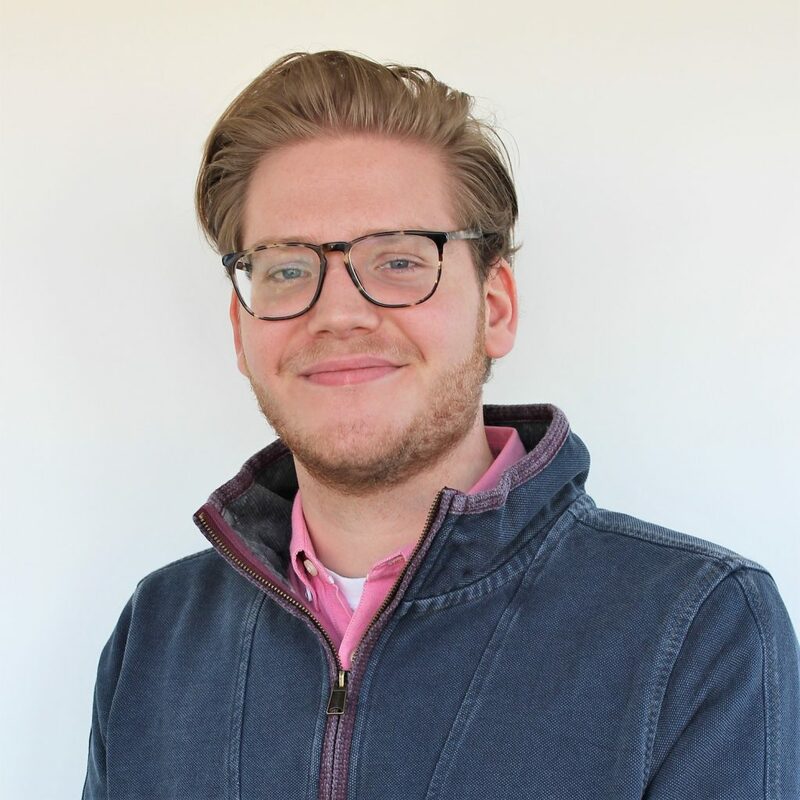 William graduated in May 2018 with a degree in Communications Studies, minor in International Relations. Originally from Surrey, William also spent part of his childhood living in Hong Kong with his family and 5 years in the USA whilst attending Northeastern. Sawan is supporting the operations and acquisitions team with underwriting, financial modelling and asset management reporting requirements. 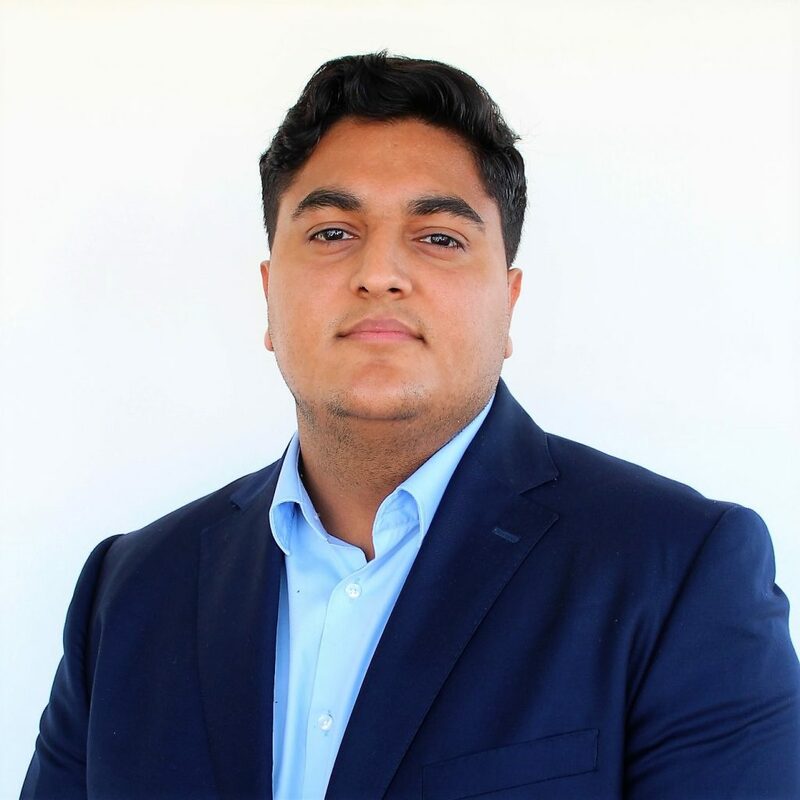 Prior to joining PLATFORM_, Sawan was involved in property portfolio management, where he conducted feasibility assessments on development properties and updated financial models for investors. Sawan also holds experience within asset management during his time at Gold Care Homes, where he assisted in the refurbishment plans and site surveys for their care home portfolio. His academic background spans an MSc in Real Estate Investment from Cass Business School and a BMedSc in Medical Science from the University of Birmingham.